“My message to anyone would be, if you see anything online you consider threatening, report it. Mr Hampton said the inquiry would be looking at the accused gunman’s background and how he attained his guns. “Running alongside will be his criminal trial. That’s an area that is going to cause some concern because you cannot allow the royal commission to impinge on this man’s fair trial rights. “We had already stated to our Turkish representatives that we had objections to use of that video but going in he had a much wider job. “The minister was actually at a meeting of the Islamic community globally and he was the one who contacted me and said ‘I think New Zealand should be present’ and he was absolutely right. 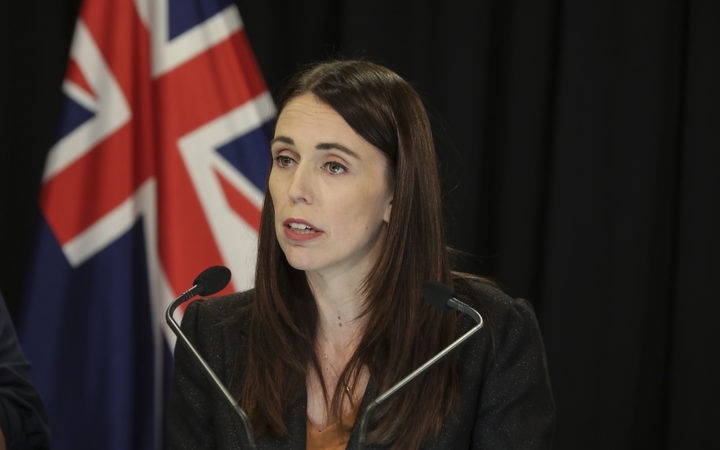 “He was the face – alongside [Labour MP] Jenny Salesa – of New Zealand in the wake of this attack, putting forward the grief of New Zealand, the response of New Zealanders and the work we were doing to ensure the safety of the Muslim community here.